Learn the essential steps in creating life-like botanical art during a Watercolor Workshop with artist Sally Petru. Working with fresh flowers from San Francisco Botanical Garden you will learn how to create an accurate composition in graphite. The afternoon will be spent on painting. Sally will demonstrate how pigment, water, and paper interact, guiding you through your own painting. No art experience is required, however, if you are a practiced painter you are sure to learn something new! Bring a lunch. A materials list will be provided. Basic materials will be available for purchase. 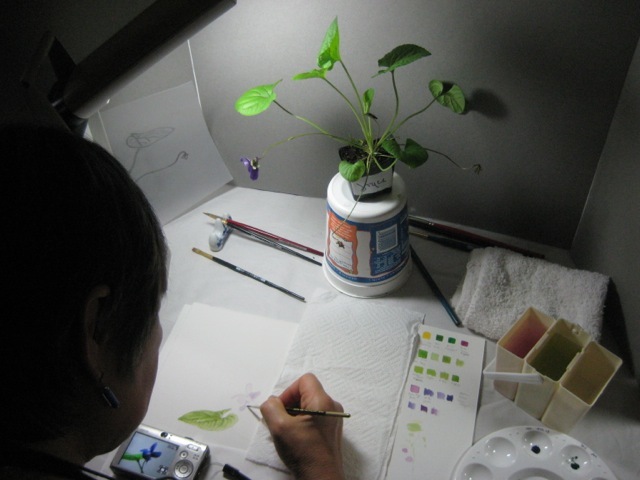 About the instructor: Sally Petru is a botanical illustrator with 18 years of experience. She has been teaching both beginners and experienced artists locally for several years now. 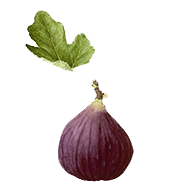 She obtained a Certificate in Botanical Illustration from Filoli in Woodside after several years of small group instruction. She finds that teaching botanical art brings both her and her students great joy. Her involvement in teaching and promoting botanical art has created a sense of community. NOW OFFERING CLASSES AT 4TH STREET FINE ART – contact Sally to arrange for private or group sessions. Ongoing classes are available on Thursdays from 11-2pm in the home studio. Armed with a Certificate from the Filoli Botanical Art Program, undergraduate studies in horticulture and studio art, and extensive coursework with Botanical Art Masters, I began teaching in 2011. It has been my pleasure to work with budding artists of all ages, having worked with children from age 6 to adults. The greatest challenge came while teaching child, parent, and grandparent in one workshop at the UC Berkeley Botanical Gardens. What a delight to see this kind of collaboration. Whether the instruction is private or group, I can tailor your lessons to fit your needs. I gladly open my home studio, located off of my garden, for private or group instruction. Interested students may assemble their own groups or join ongoing classes. Workshops may also be coordinated either in the home studio or elsewhere. My botanical art classes with Sally opened the door to that which previously was a mystery: “How do they do that?” In a process that initially seemed almost too daunting for this novice, Sally’s patient and enthusiastic teaching style encourages me at every step, challenges me to really see what I am looking at, and gives me the tools and techniques to translate those visions into paintings I can be proud of. And I get to have fun, in the process, too! Thank you, Sally!